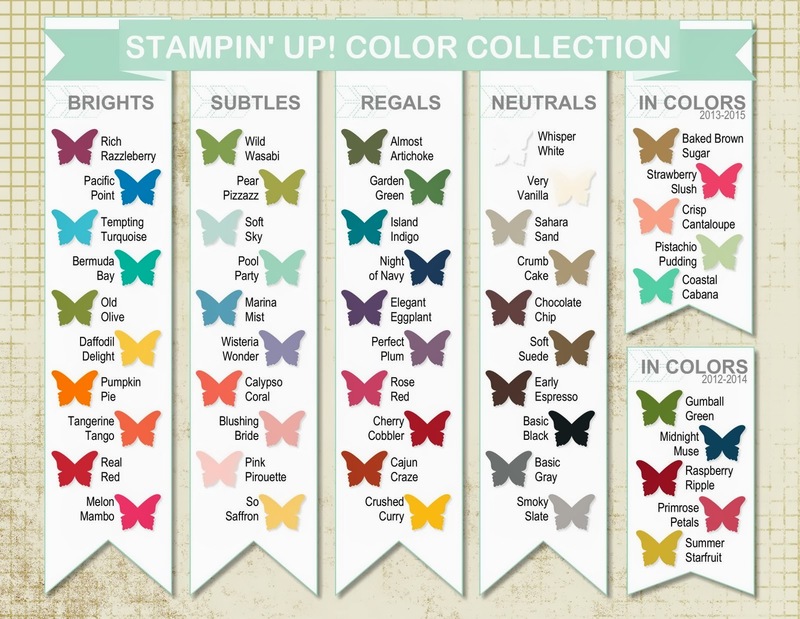 While working on a design for upcoming Scrap Camps, I was looking thru all the wonderful colors that are available from Stampin’ Up. I started working with some of the Brights family and then my eye was drawn to the Crushed Curry in the Regals family. Hmmmmmm, now I have to choose!!! I will share the result when I have a made my choices. Leave me a comment on which of the colors are your favorites – I would love to know! Late Night Stampers Treasure Hunt…. last few days….. my clue…..